The gas composition of a planet's atmosphere generally determines how much heat gets trapped in the atmosphere. 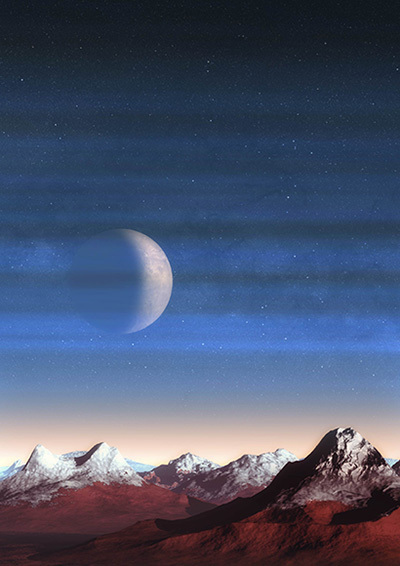 For the dwarf planet Pluto, however, the predicted temperature based on the composition of its atmosphere was much higher than actual measurements taken by NASA's New Horizons spacecraft in 2015. 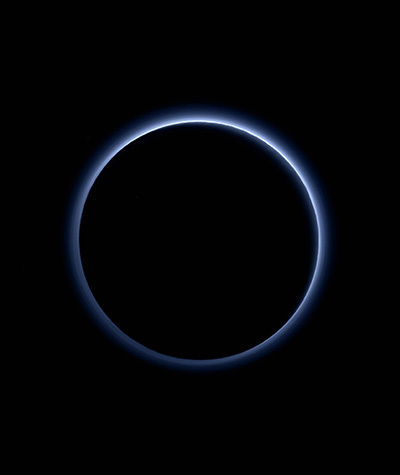 A new study published November 16 in Nature proposes a novel cooling mechanism controlled by haze particles to account for Pluto's frigid atmosphere.